The first time I ran competitively, I was five years old and was a participant in the Empire State Games for the Physically Challenged. Although I was recovering from leg surgery, I saw older athletes running, and admired their fierceness and passion. 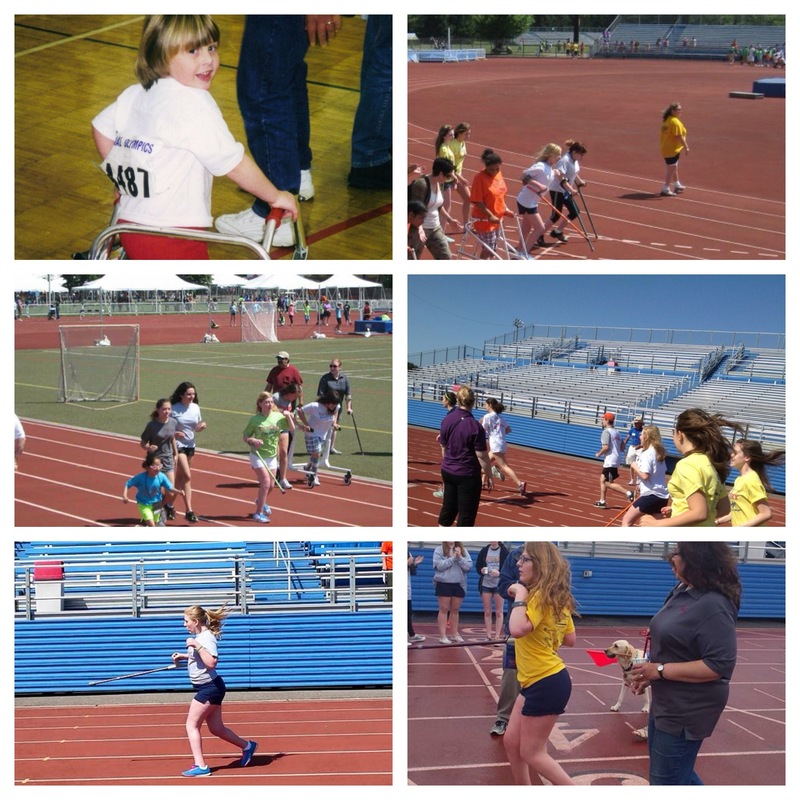 This was the first time I saw disabled athletes, and I wanted to join them. I wanted to be as fierce, strong, fast, and free as they were. I begged my parents to let me compete the next day, and although they were worried that it would be too soon (after surgery), they relented and signed me up for my first race. This love, however, quickly turned sour. In tenth grade, I took innocent weight loss goals too far and developed an eating disorder. Not only did I restrict my food intake, but I also exercised religiously. Running was no longer about feeling free; I was a prisoner in my own body. Three years later, at 19, after undergoing treatment for my eating disorder, I competed in the Empire State Games (renamed the Nassau County Victory Challenge) for the fifteenth time, and for the first time in years, I felt my love for running rekindle. I no longer had intrusive thoughts of burning calories, losing weight, or never being good enough. I ran because it was cathartic; because it made me feel alive in a world that I once felt dead in. I ran multiple races, cried, laughed, sweat, but most of all, I lived.